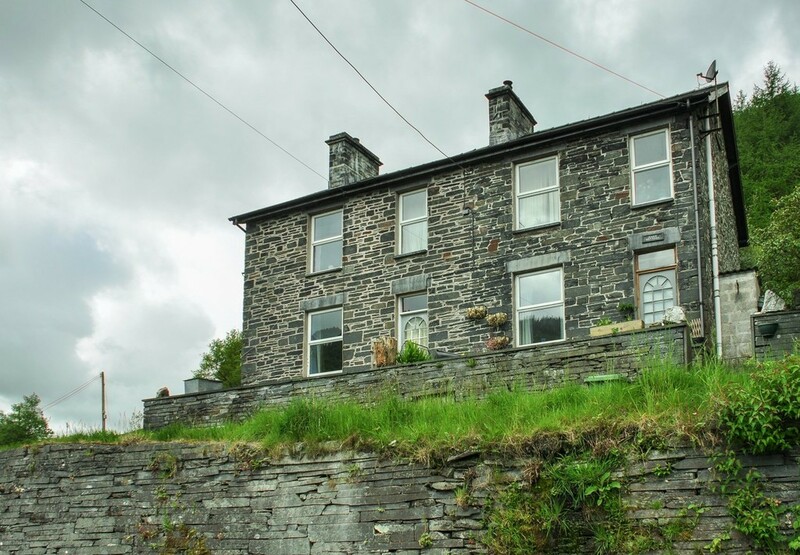 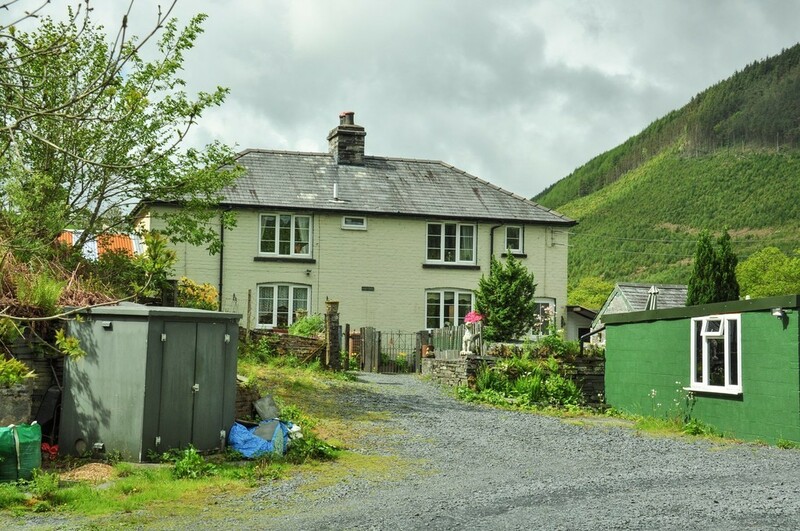 Priced realistically for quick sale thus offering an excellent investment opportunity providing income as well as the possibility of increased property value growth, this portfolio is mainly located in the historic location of Aberllefenni, set high above the Dyfi Valley in this rural area of mid-Wales. 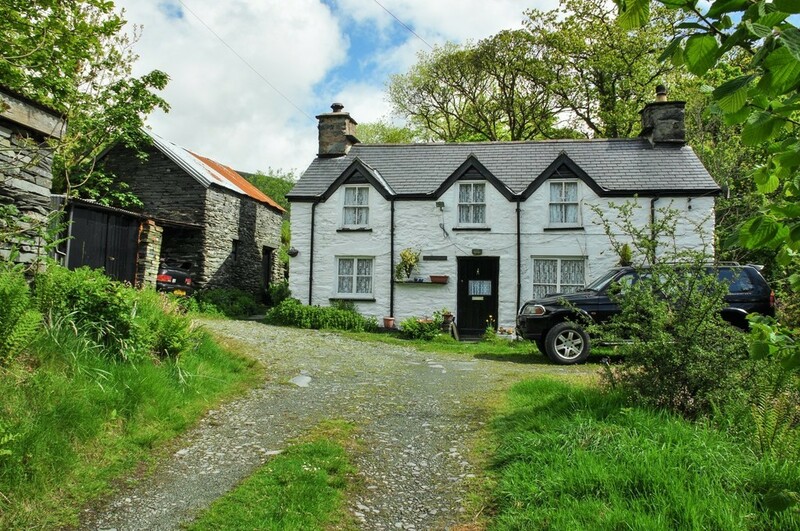 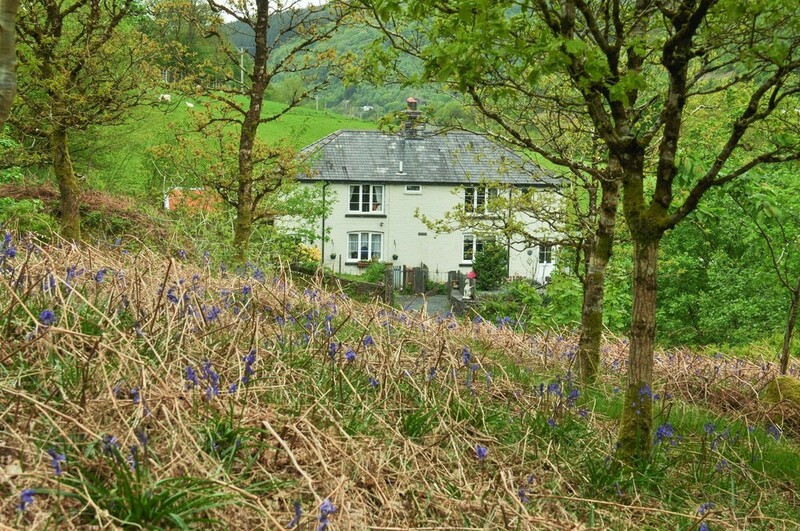 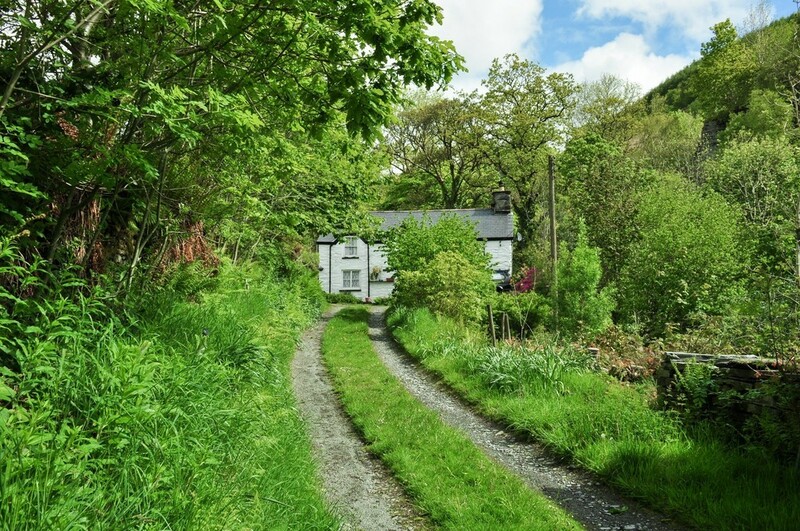 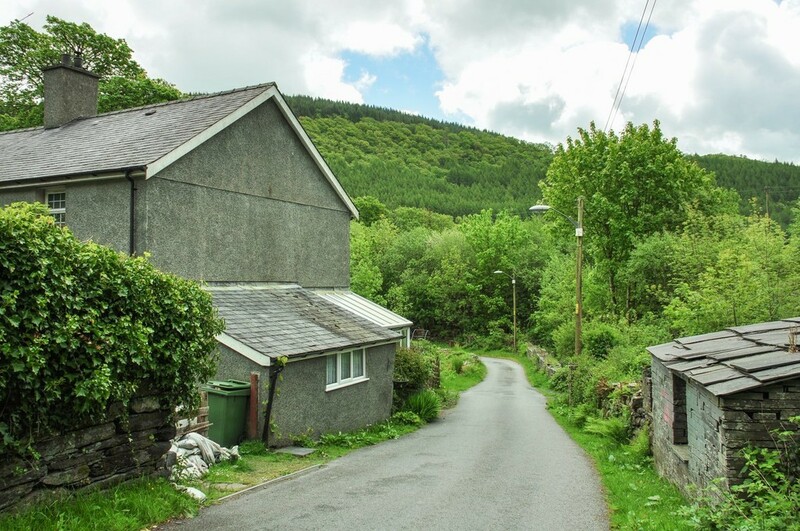 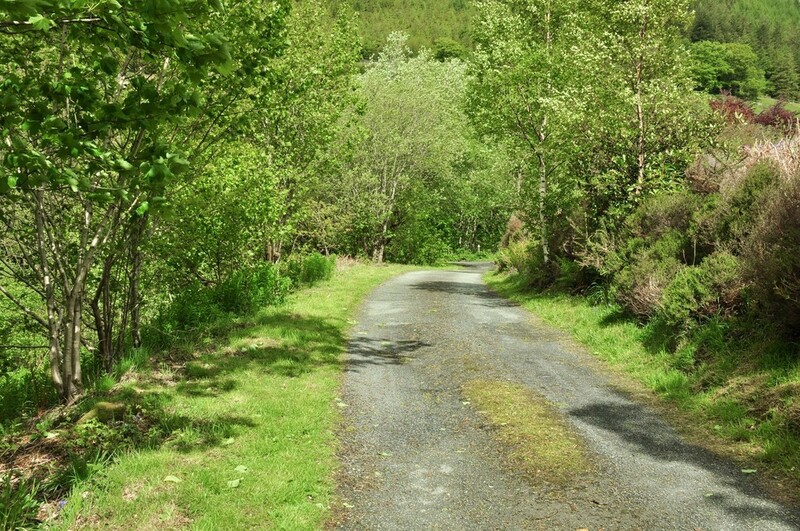 The village of Aberllefenni is surrounded by beautiful countryside amidst the wooded slopes of the Dyfi Forest. 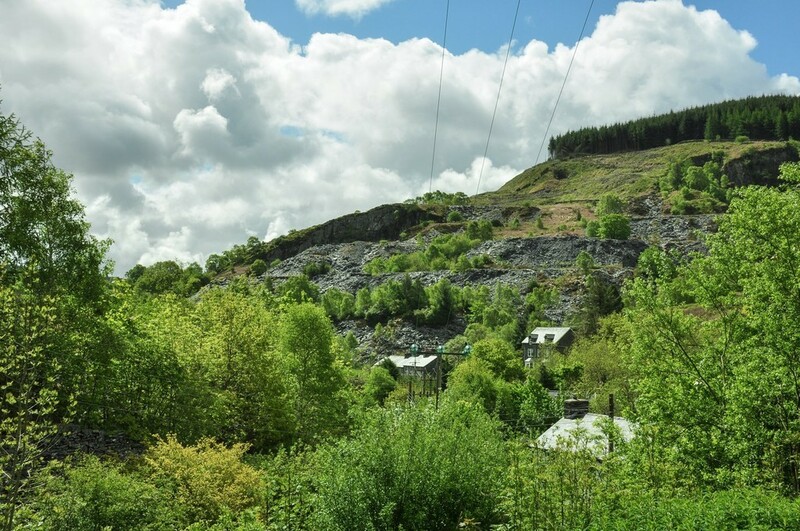 The surrounding Dyfi Forest and Cader Idris mountain range are a mecca for walking, climbing, mountain biking, canoeing, birdwatching and fishing. 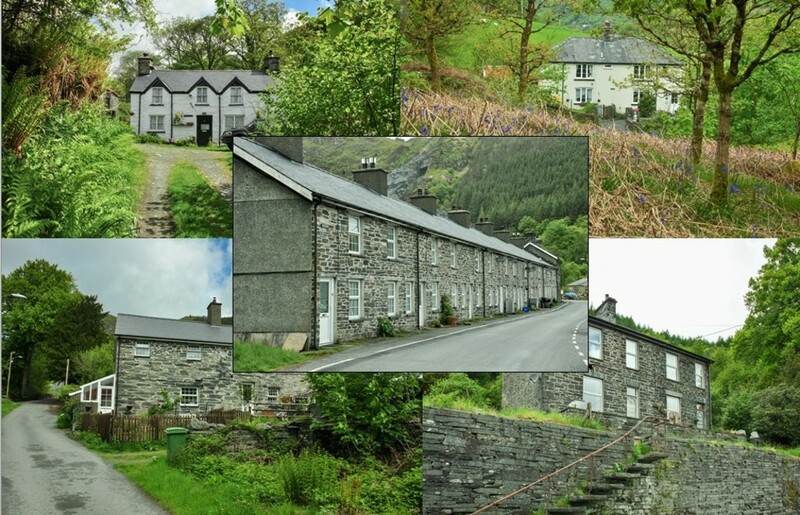 Close by are scenic narrow gauge railways, King Arthur's Labyrinth underground adventure, and various museums. 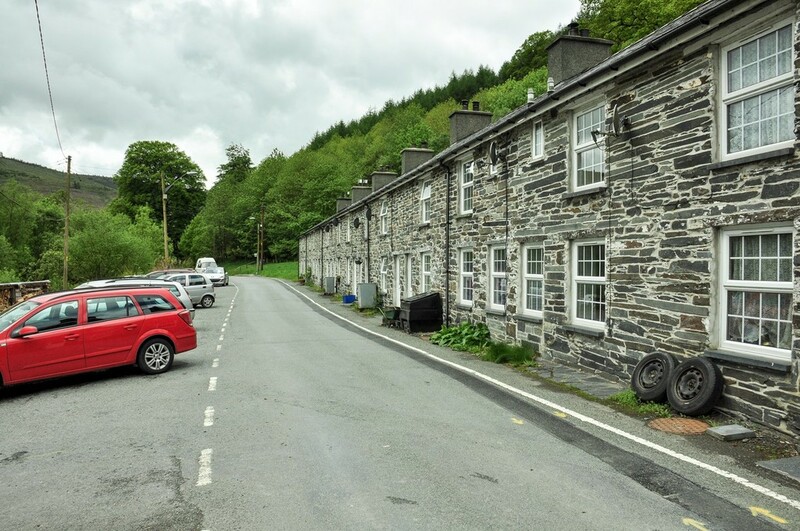 Within travelling distance by car are lovely seaside villages including delightful Aberdovey, the beaches at Barmouth and Fairbourne and the historic market towns of Machynlleth and Dolgellau. 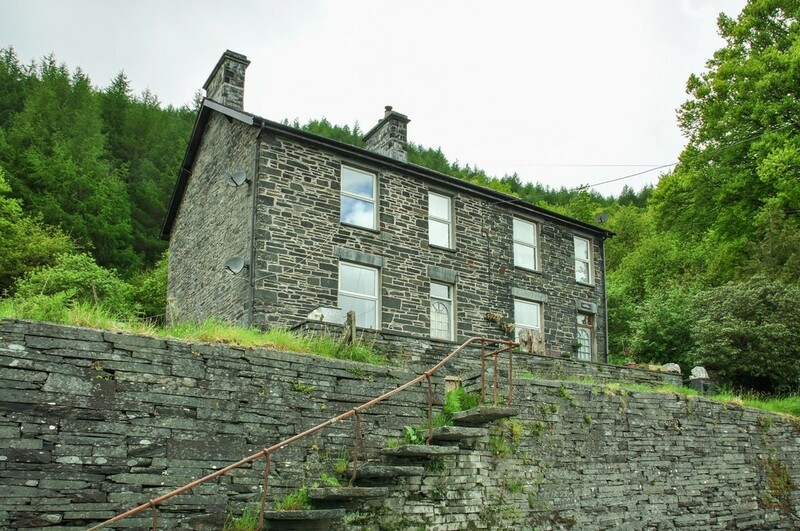 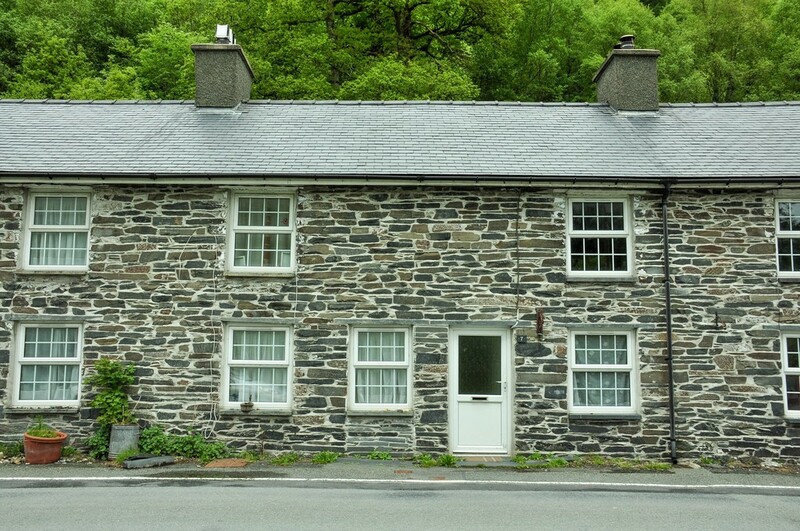 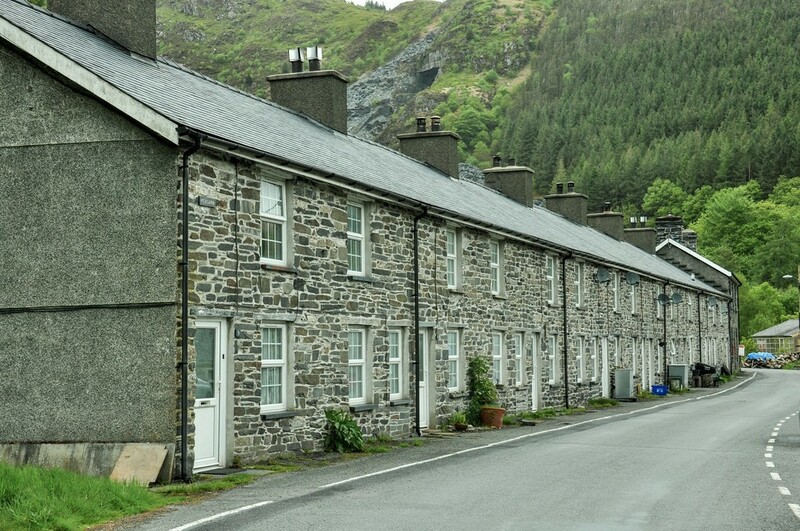 Corris, is some 2 miles distant on the A487, with the market town of Machynlleth approximately 7 miles distant. 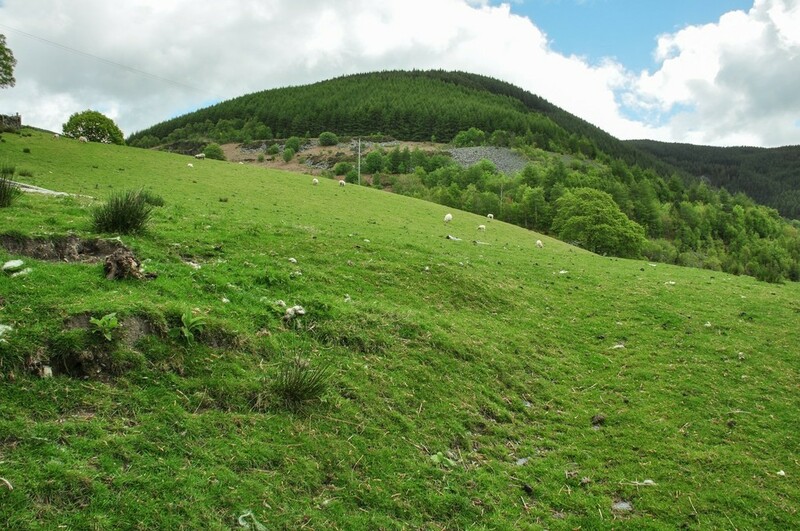 A regular bus service connects the village of Aberllefenni with Machynlleth, and with Dolgellau, which is a similar distance to the north. 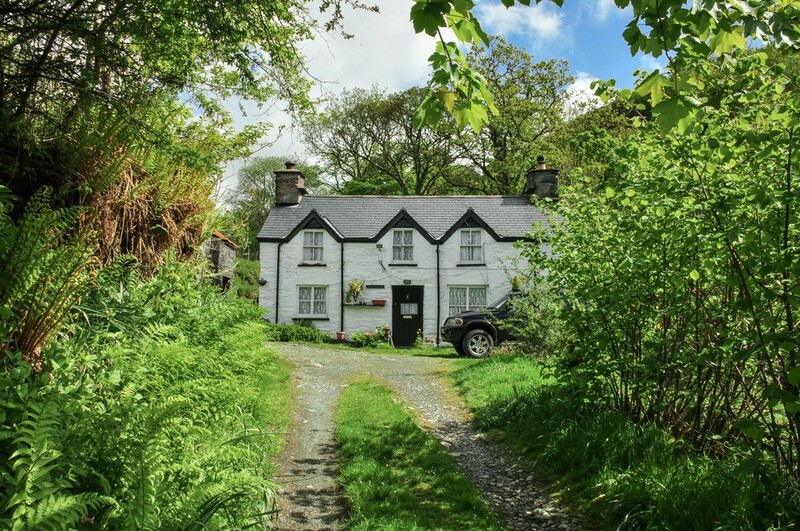 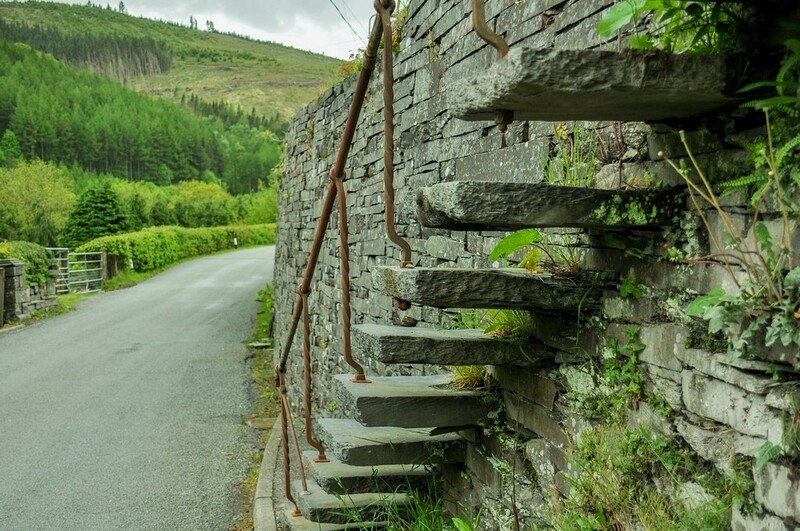 LOCATION The village of Aberllefenni, which stands on a national cycle route and the ancient Sarn Helen Walkway, nestles amidst the wooded slopes of the beautiful Dyfi Forest, close to the peaceful foothills of the Cader Idris mountain range. 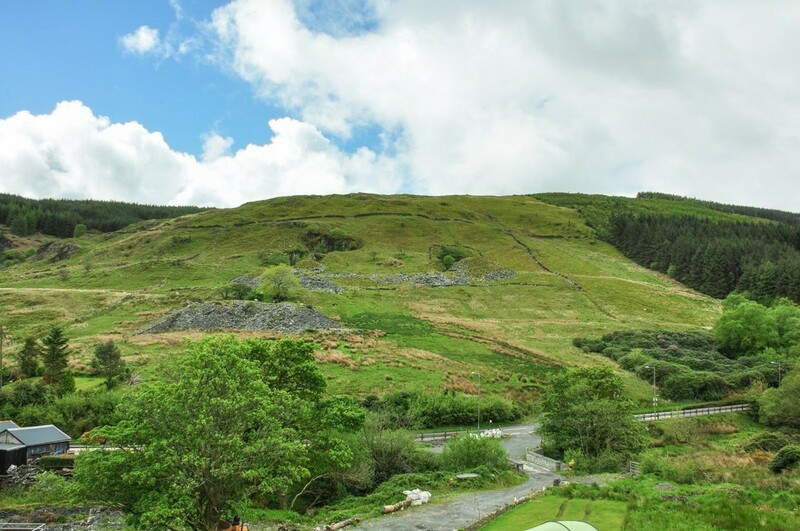 The surrounding area is a paradise for outdoor enthusiasts and is renowned for mountain biking and canoeing whilst Mount Cader Idris provides wonderful climbing and walking. 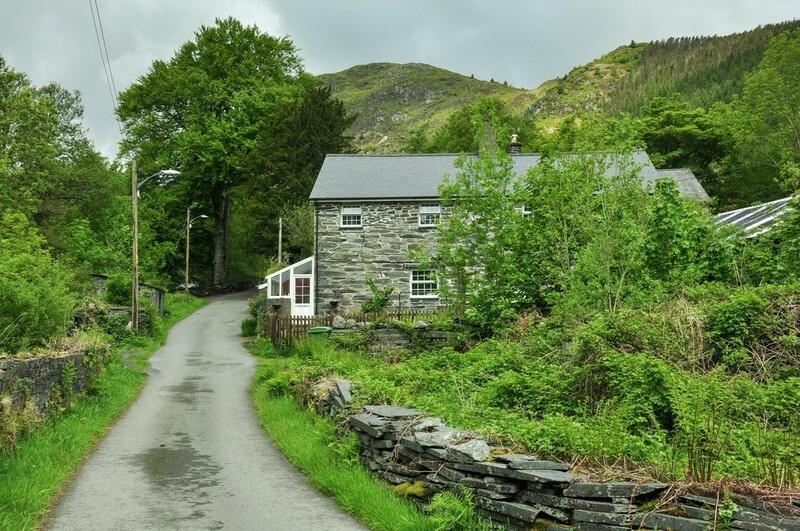 The delightful town of Machynlleth, which is the ancient capital of Wales, and is steeped in history, with excellent museums, a good variety of shops, restaurants and pubs and within ten miles of the lovely seaside village of Aberdovey. 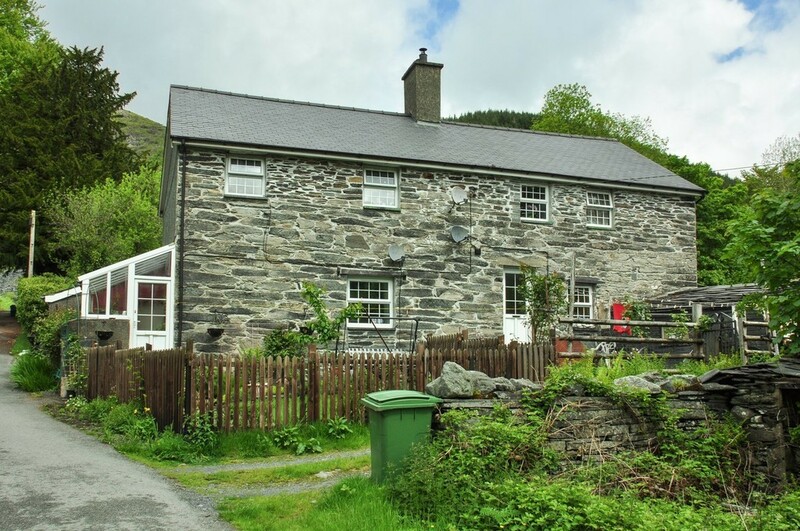 Close by are the Corris and Tal-y-Llyn narrow gauge railways, the beautiful Tal-y-Llyn Lake with excellent fishing, the renowned Centre for Alternative Technology, the exciting King Arthur's Labyrinth Underground Adventure and the magnificent scenery of the Aberdovey and Mawddach Estuaries. 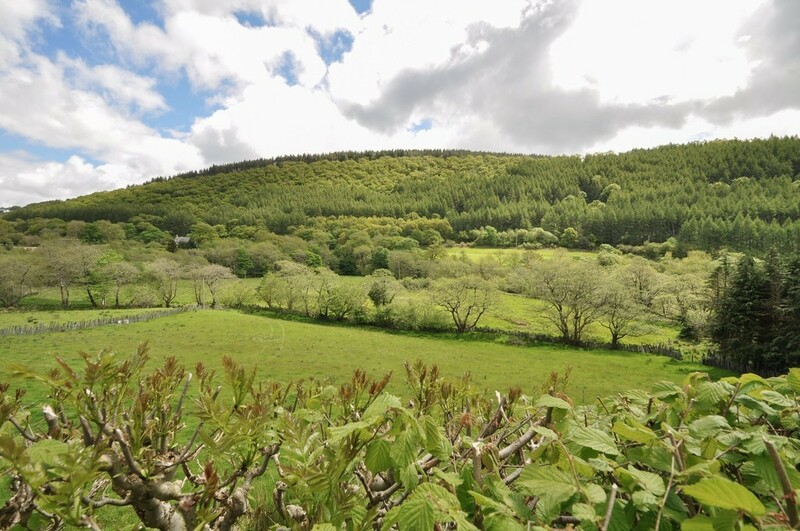 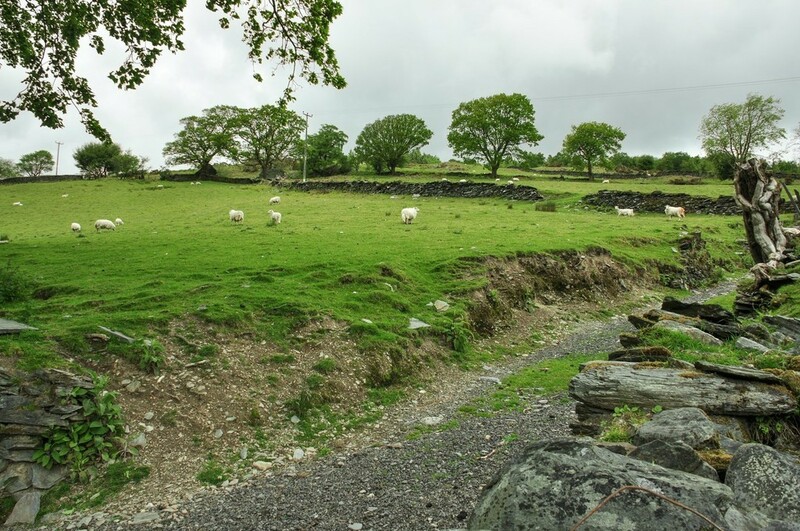 This is one of the most peaceful and scenic areas of Wales and is perfect for an all year round holiday.